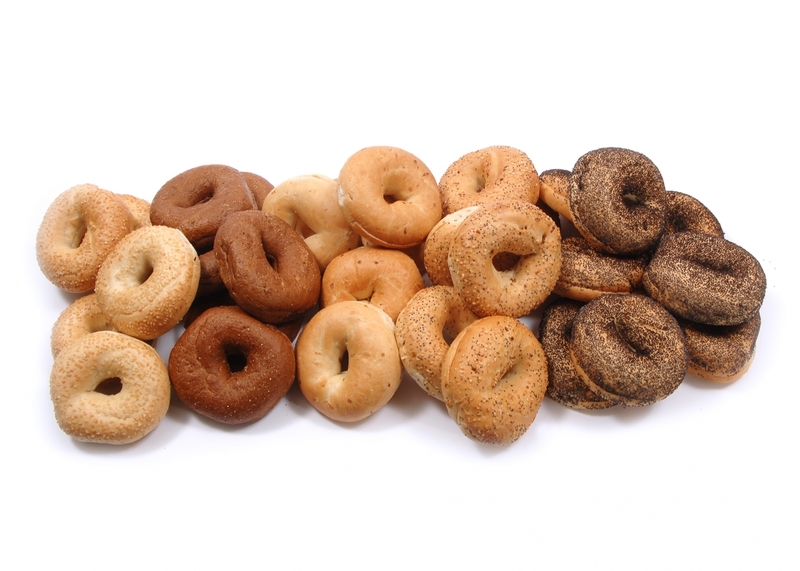 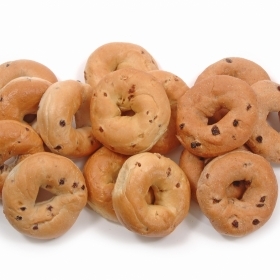 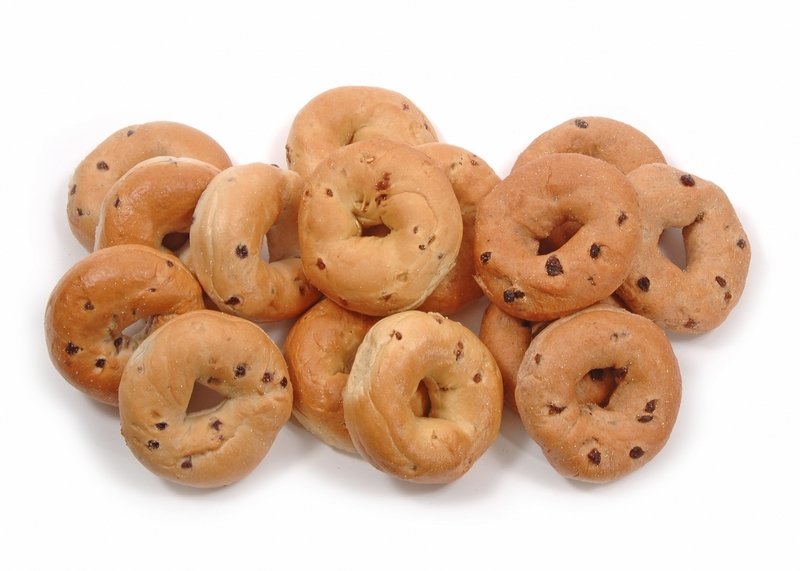 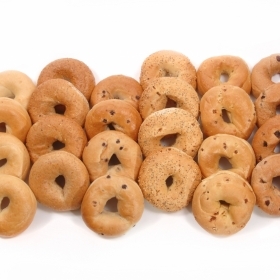 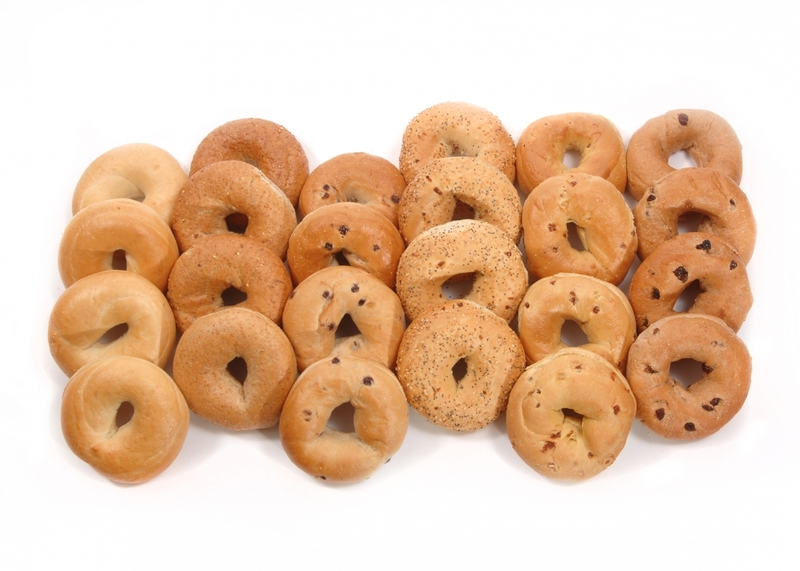 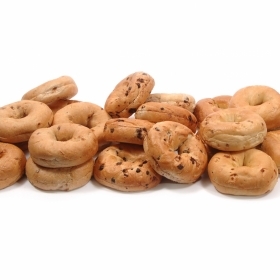 For wholesale, bagels are available in any flavor. 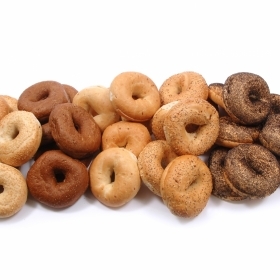 Flavors not listed could be added if the quantity ordered is sufficient. 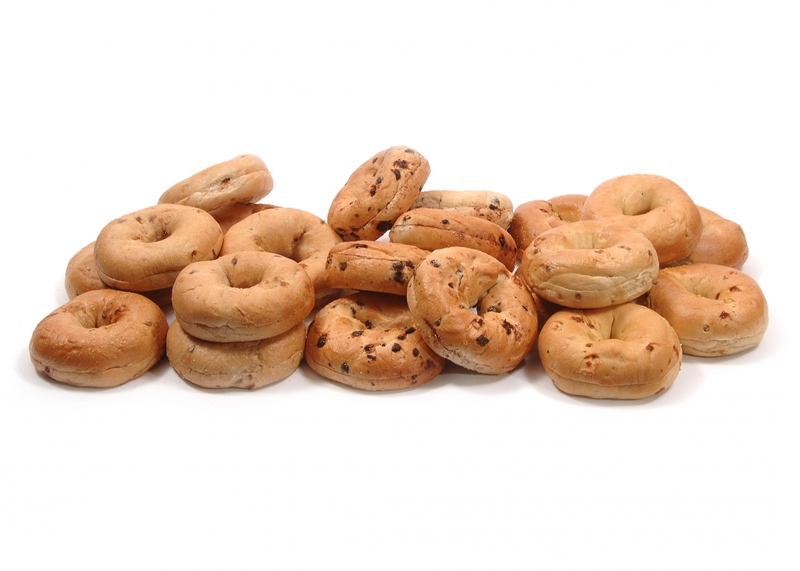 Please call or email us if you'd like to place an order, or if you require any assistance.